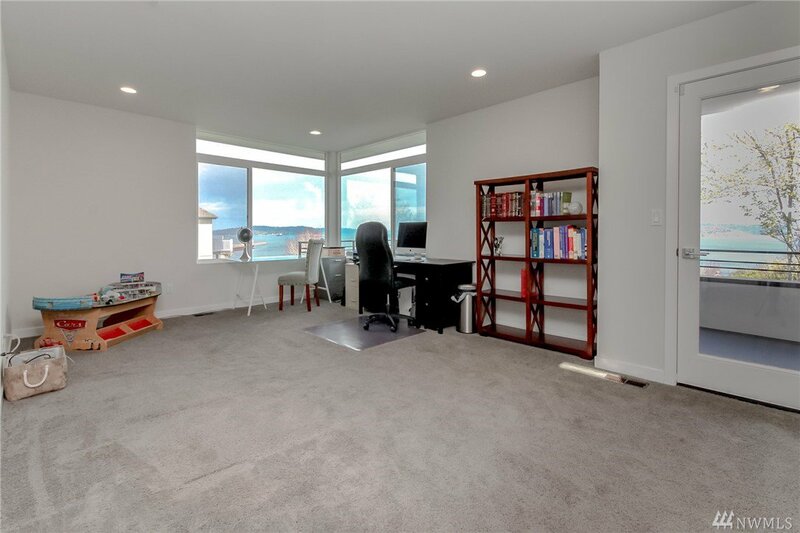 Location Location Location...Walking distance to Pt. 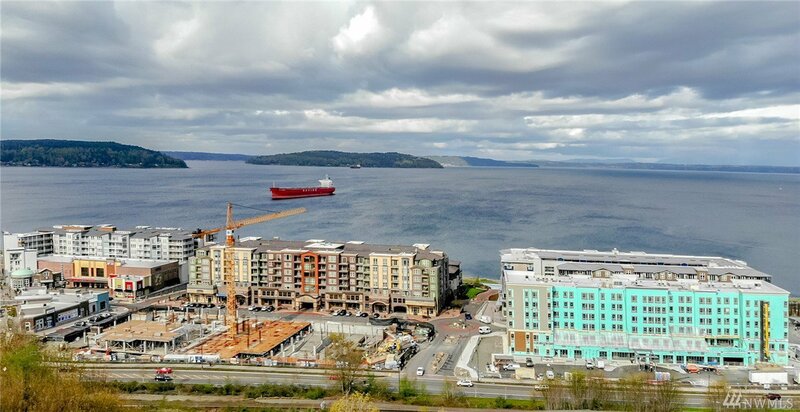 Ruston & all it has to offer. 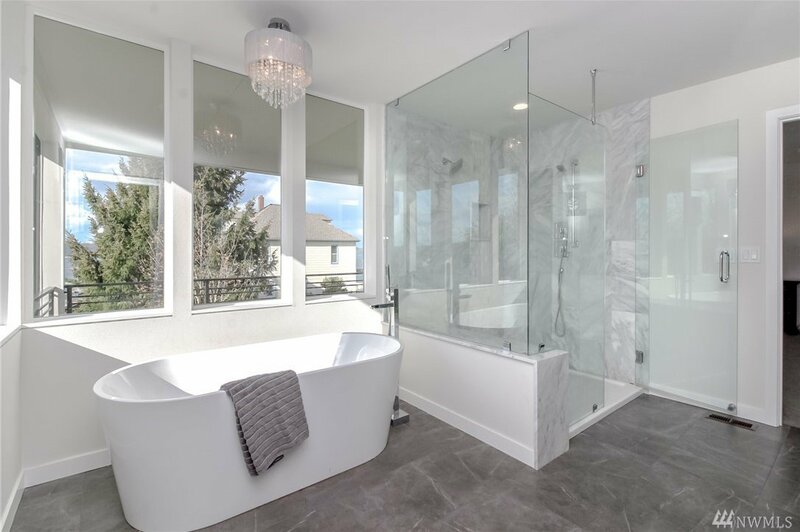 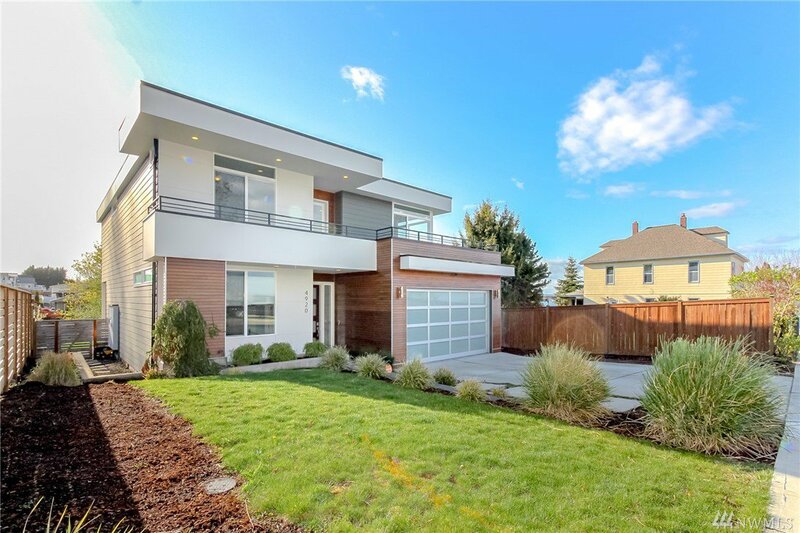 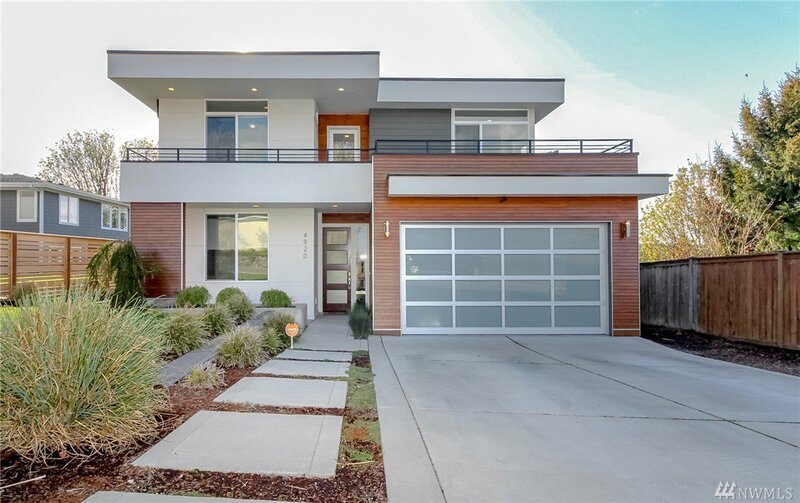 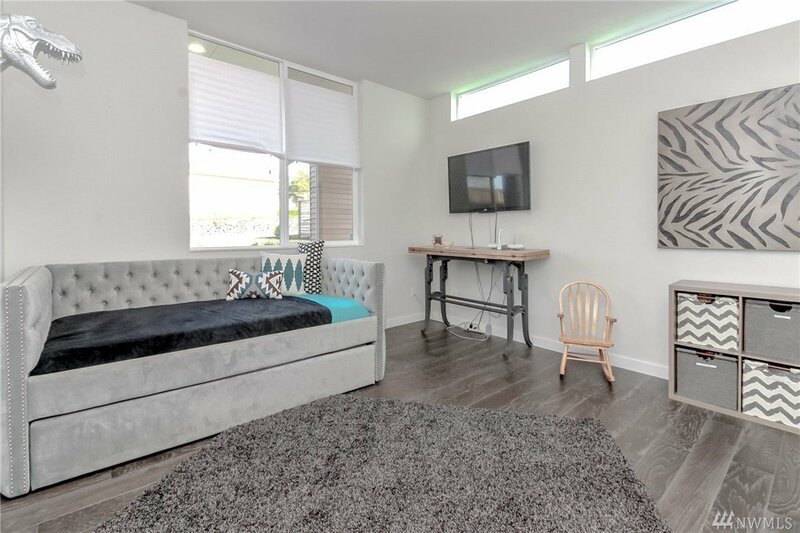 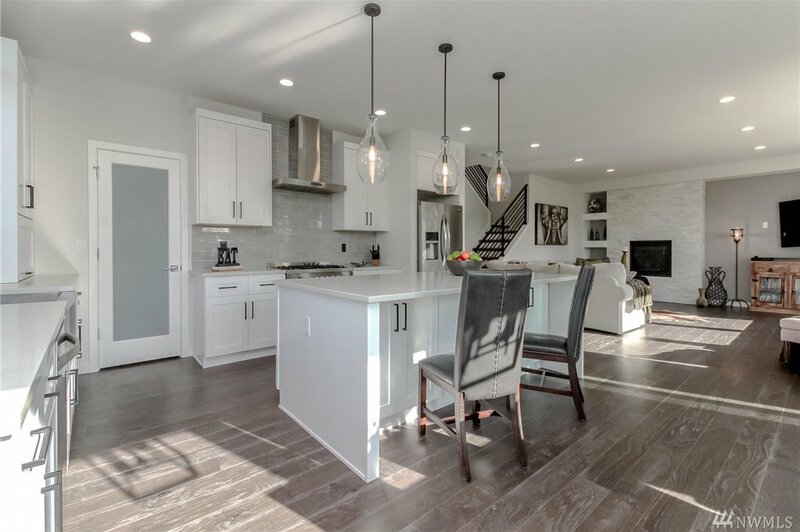 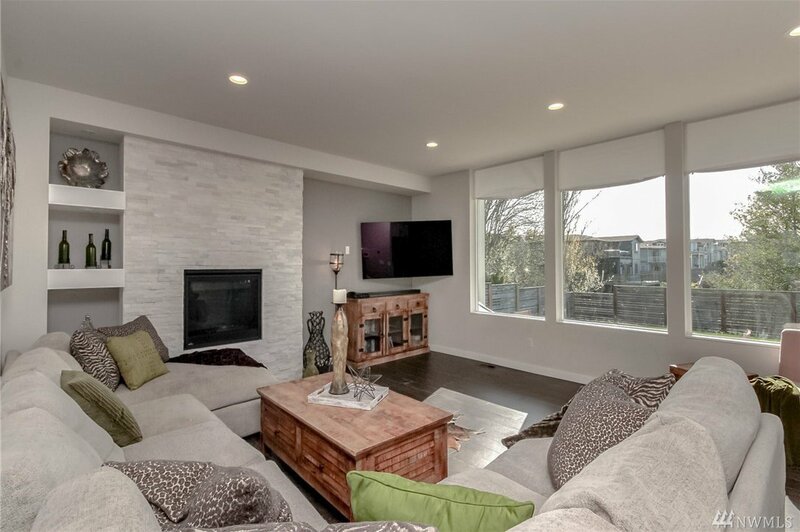 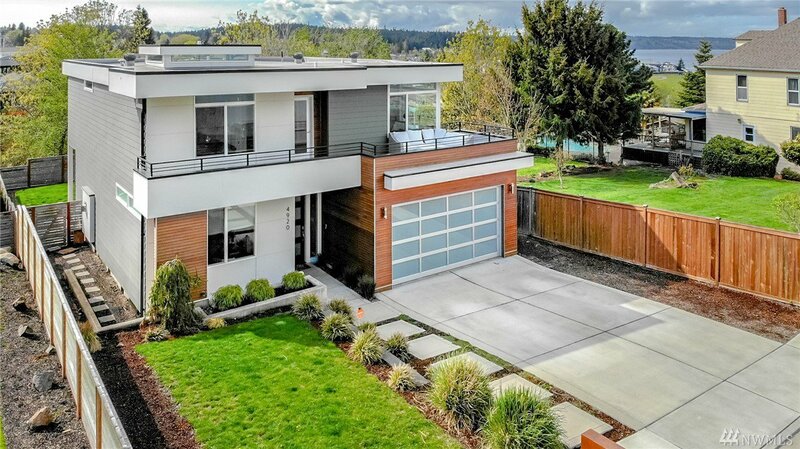 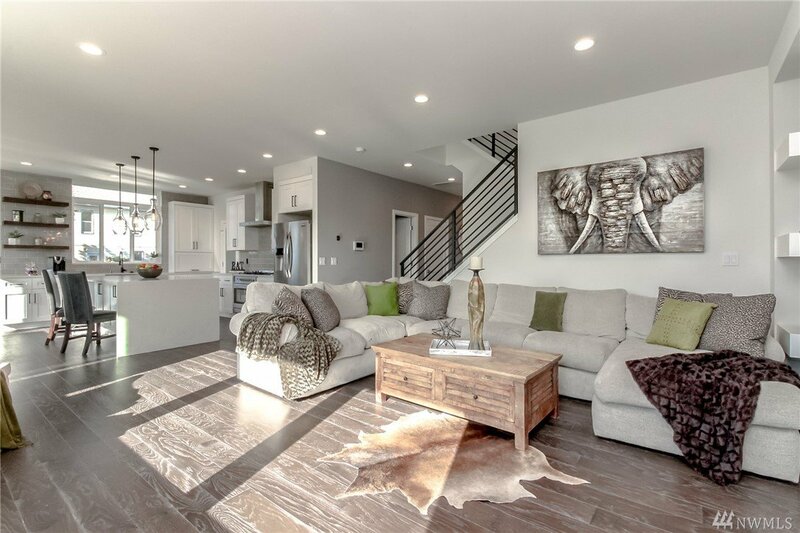 NW Sophistication in this incredibly designed home, which offers an open concept floor plan. 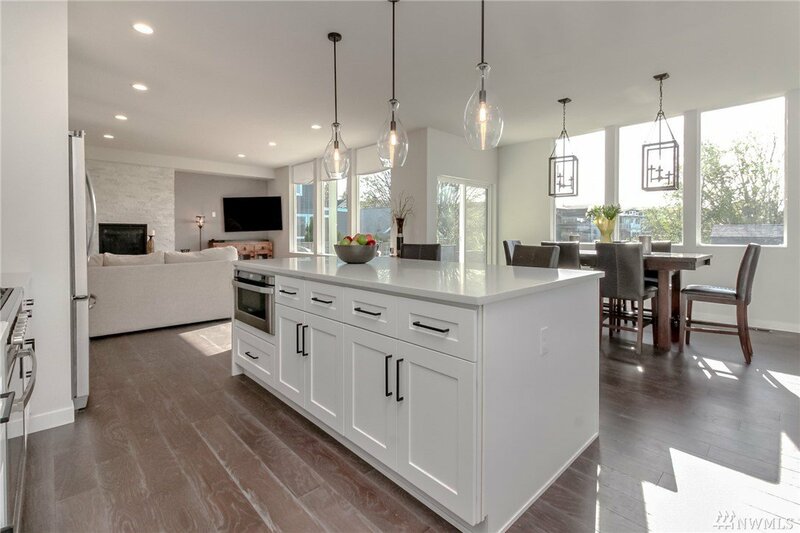 Exceptional chefs kitchen designer finishes w/masterful attention to detail throughout. 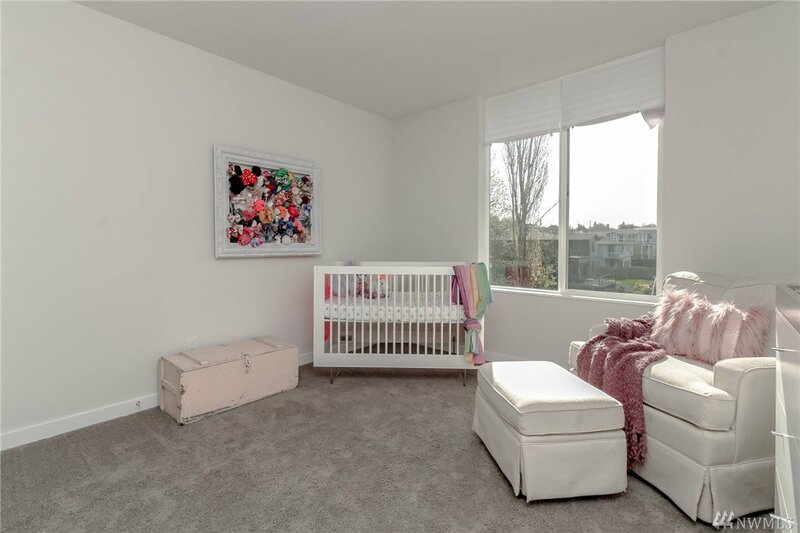 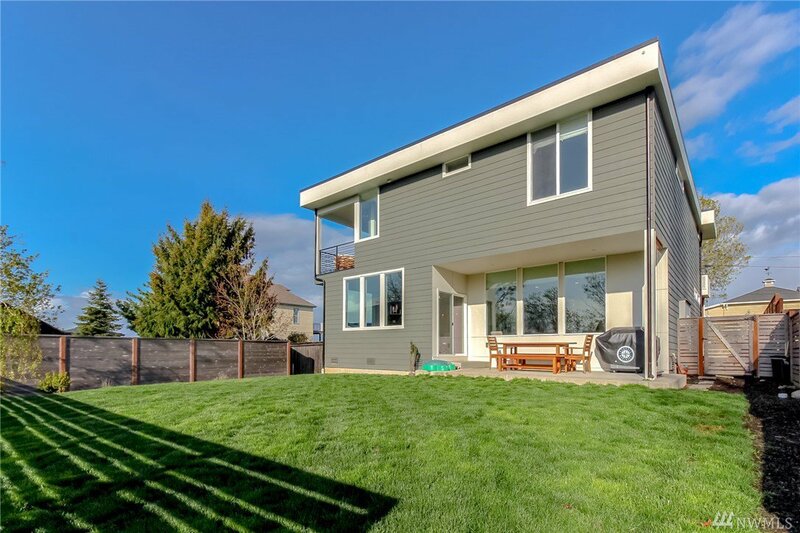 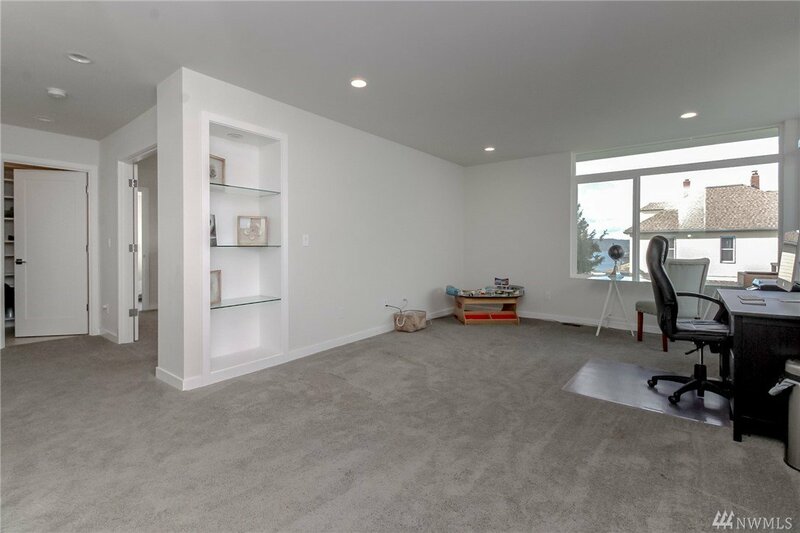 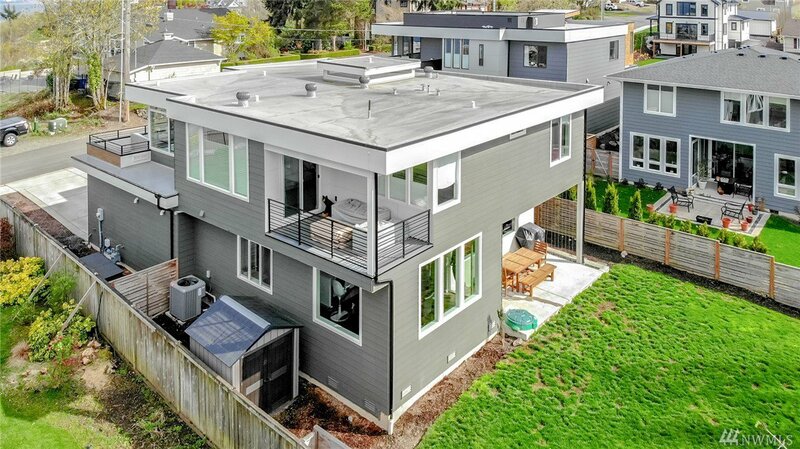 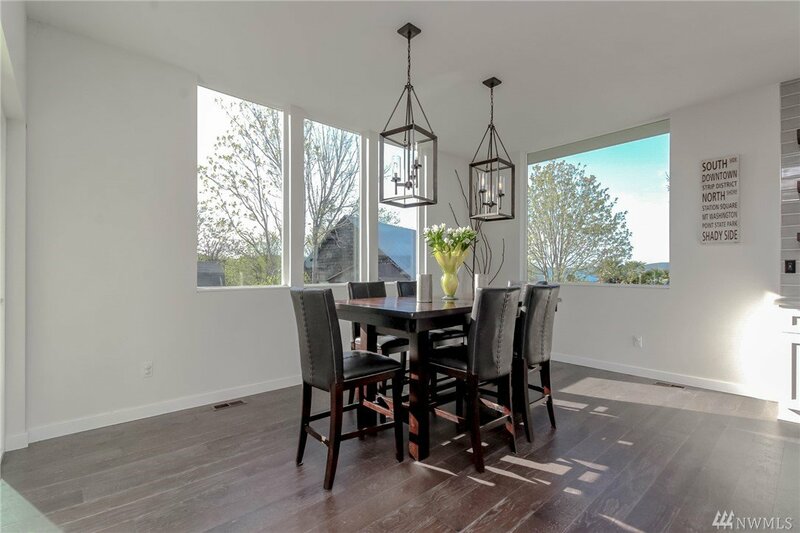 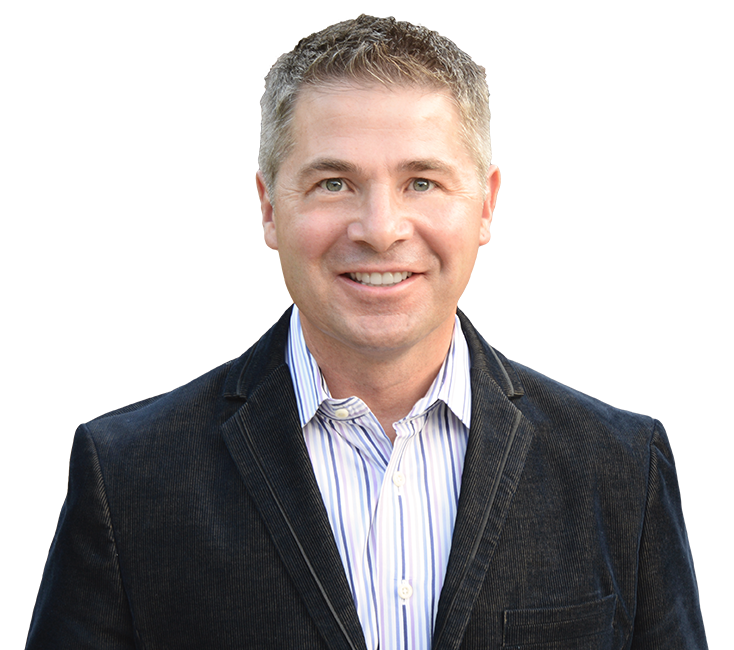 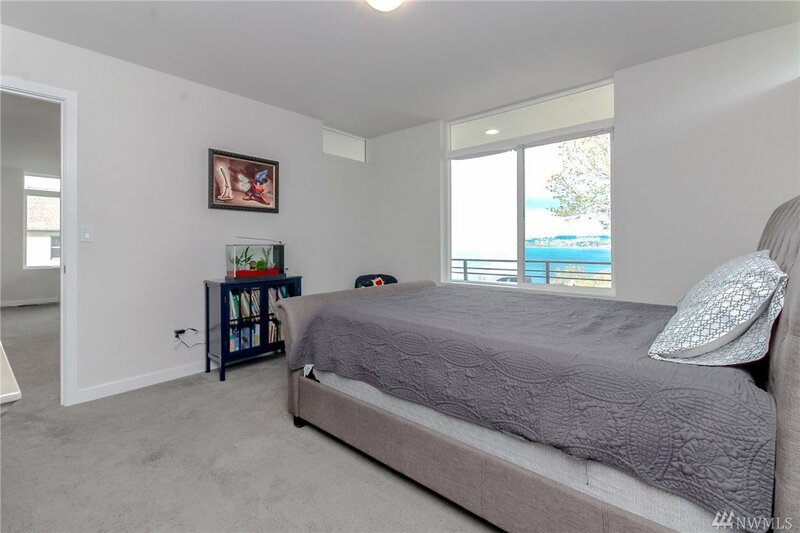 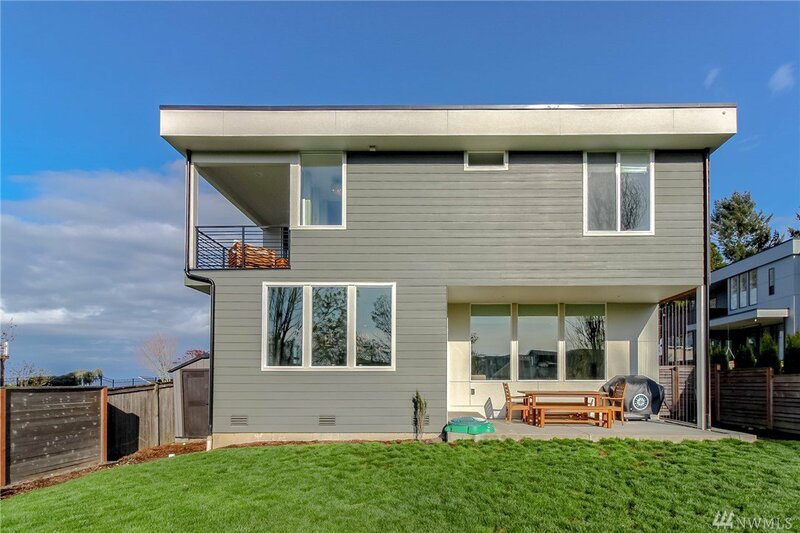 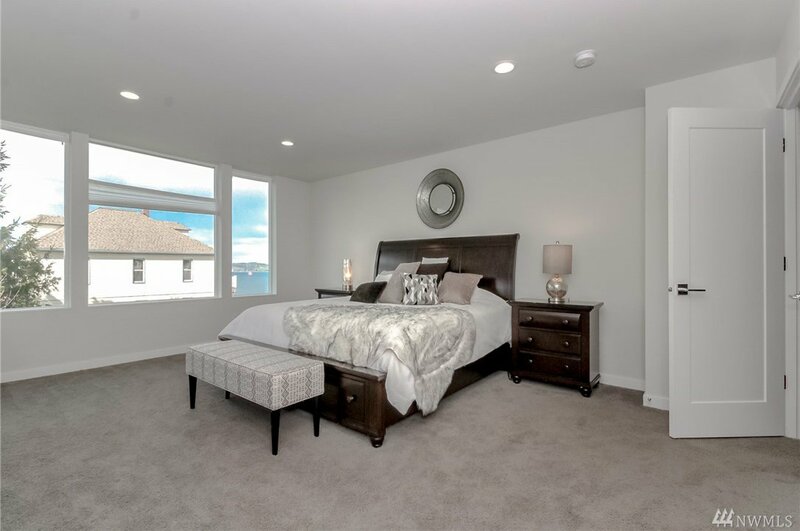 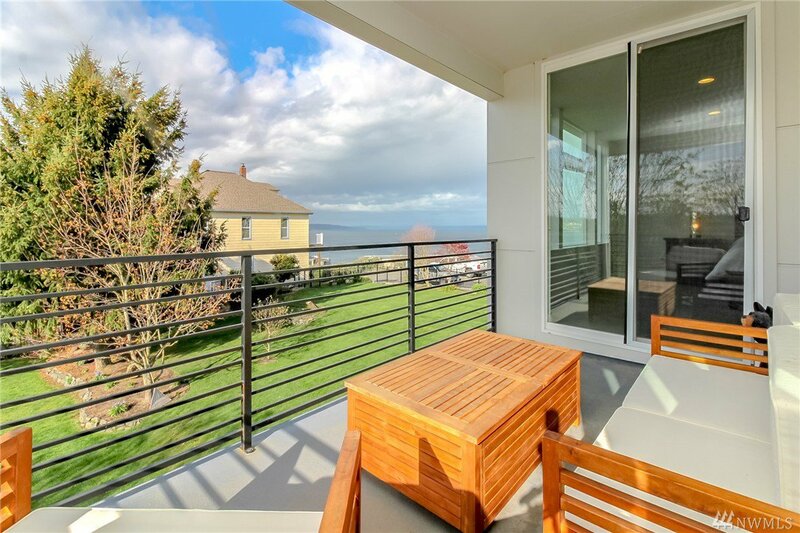 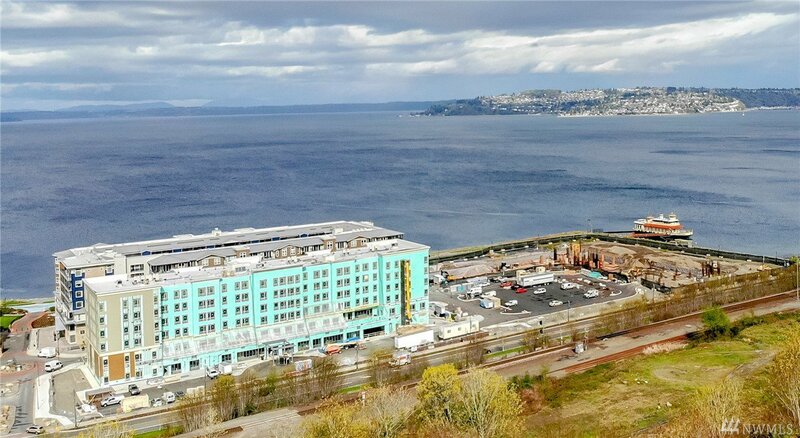 Come make this your new home and enjoy the breathtaking Puget Sound & Mountain Views. 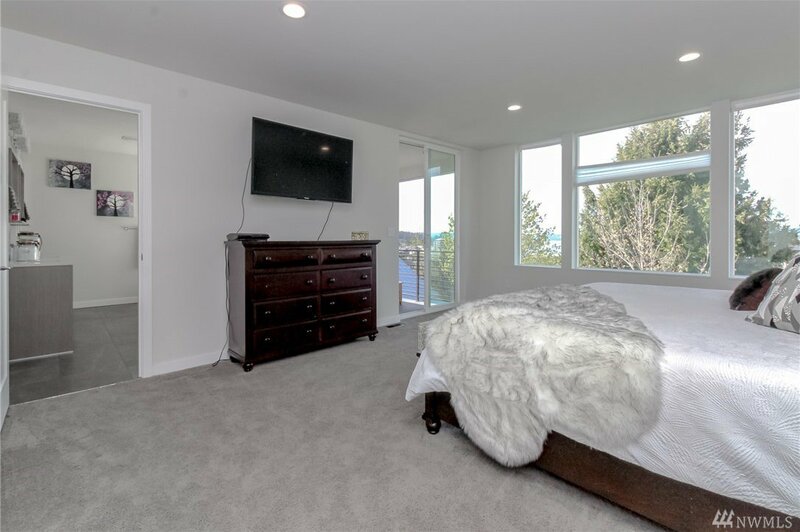 Main floor guest bedroom or office, main floor 3/4 bath.Master bedroom w/private retreat balcony. 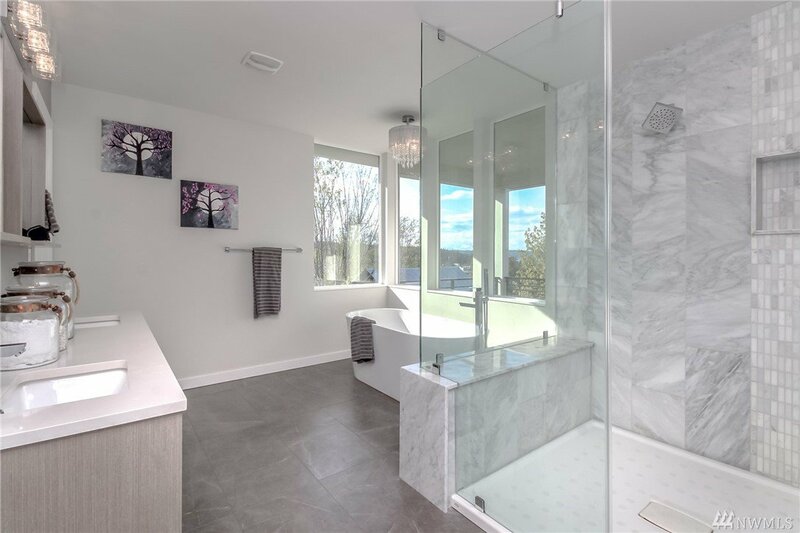 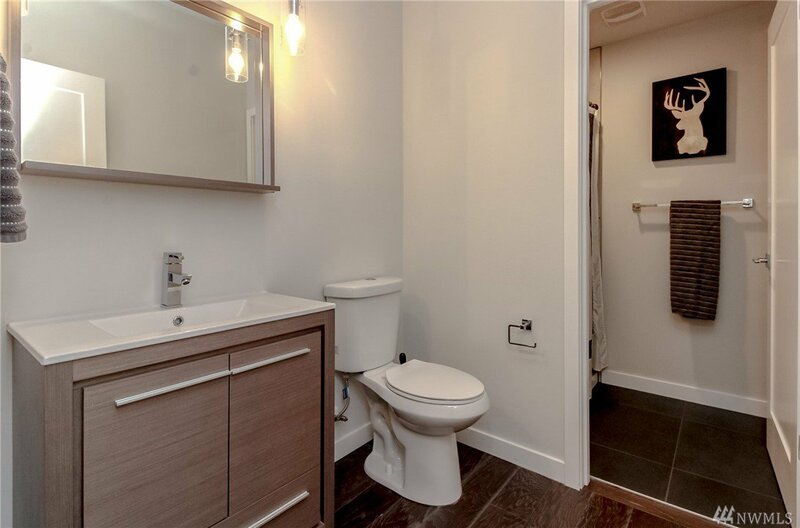 5pc en-suite w/huge marble shower & slate flooring.